Add a touch of class to your home with this beautiful Ascot Grey Solid Mahogany Side Table. Made from mahogany wood this side table will last a lifetime and be in the family for generations. 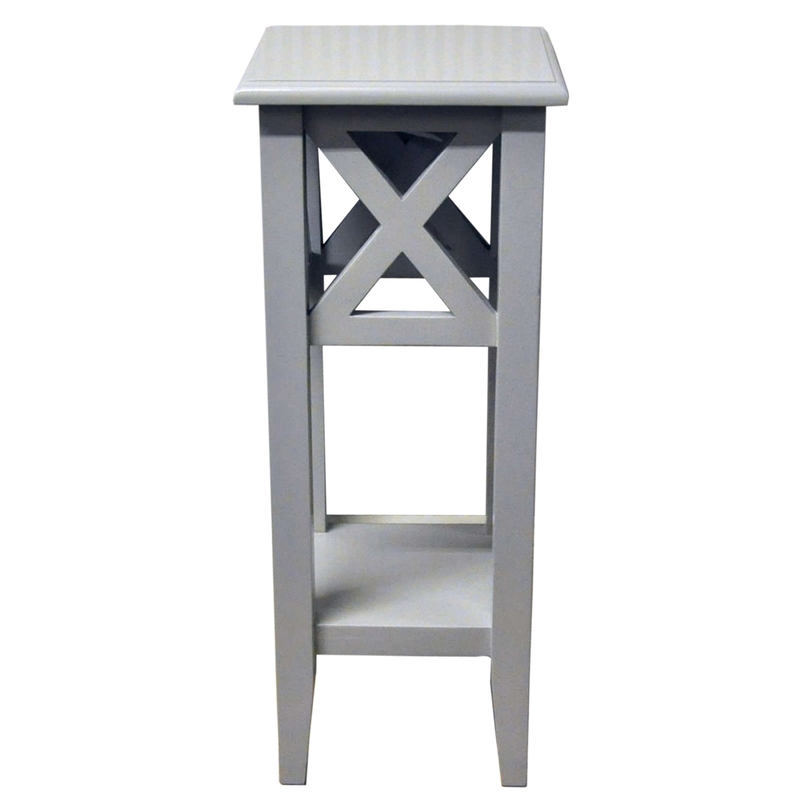 Complete in a soft grey colour it makes it easy for you ti fit this side table into your existing interior with no problems.